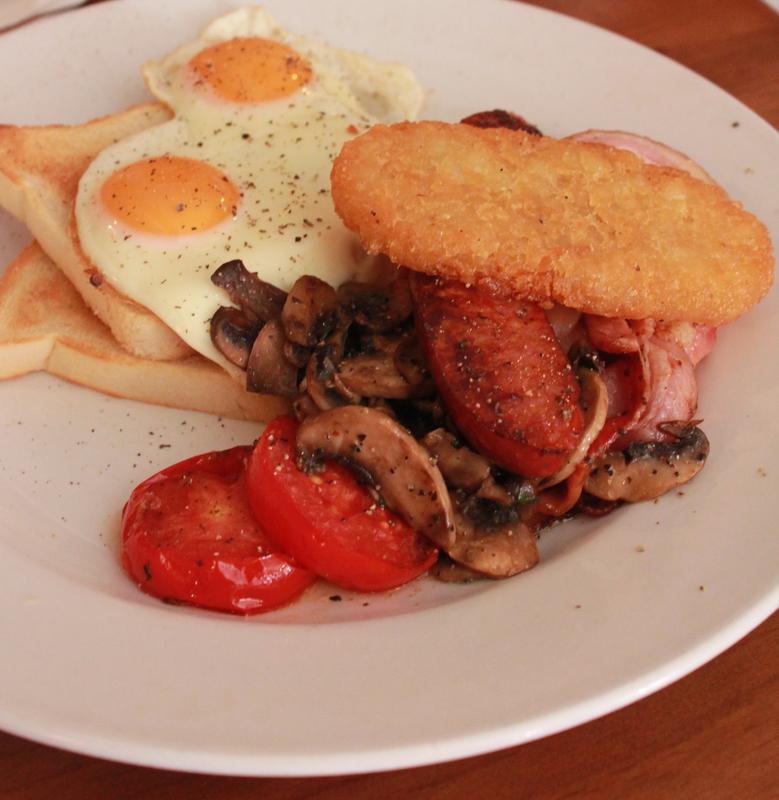 This morning I had the most amazing breakfast whilst visiting my home town of Adelaide, I just had to write about it! 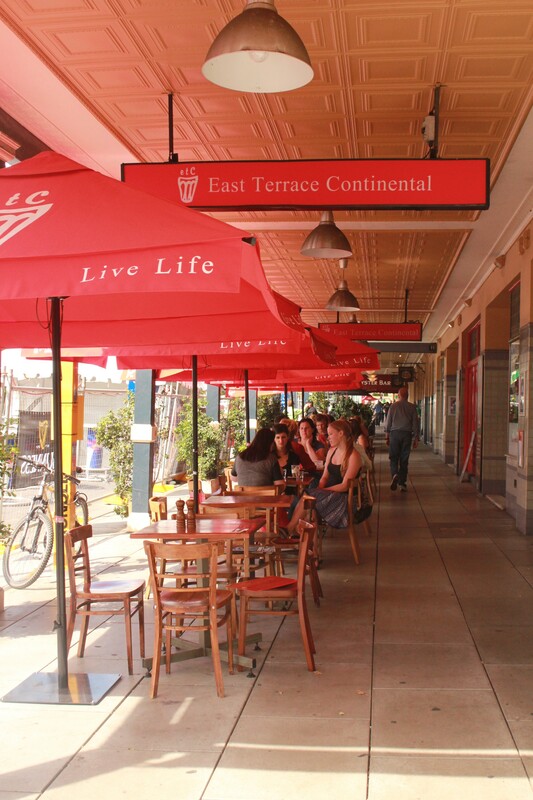 I met with some good friends of mine at the East Terrace Continental (ETC), on East Tce Adelaide. 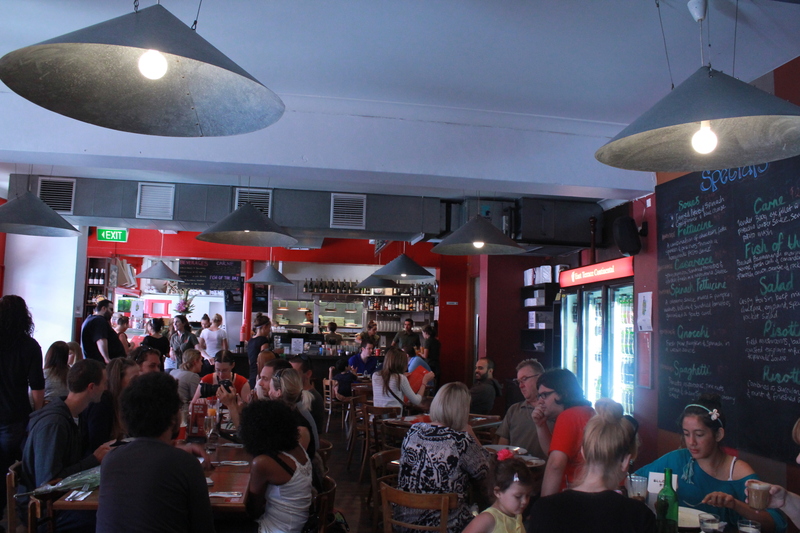 Run by two brothers, Dante and Lauro Martire, ETC has always been a popular cafe since it was opened in 1996. I’d been to ETC many times years ago when I lived in Adelaide and the place has since been renovated and given a ‘fresh’ look, a spacious cafe with colourful paintings on the wall, large metal lamps hanging from the ceiling, there’s also an alfresco seating area in front of the cafe where you can sit overlooking the East Terrace parklands. ETC is also kid friendly, with a lot of families eating breakfasts on their large tables, they were accommodating setting a up a high-chair for my 15 month old son. 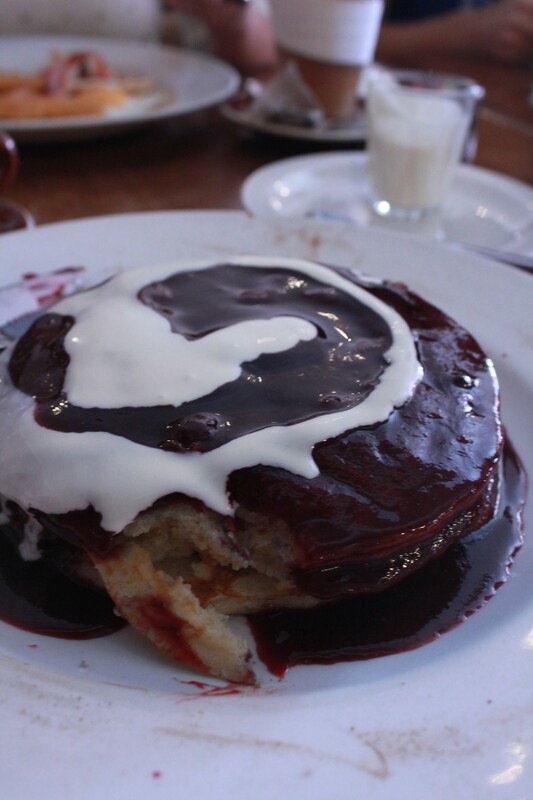 They have a variety of choices on their breakfast menu, a good selection of savoury and sweets, I decided on the Berry pancakes served with berry sauce and fresh cream $13.8. A three layered stack of fluffy pancakes filled with blackberries, blueberries and cherries, covered in a beautiful berry coulis. 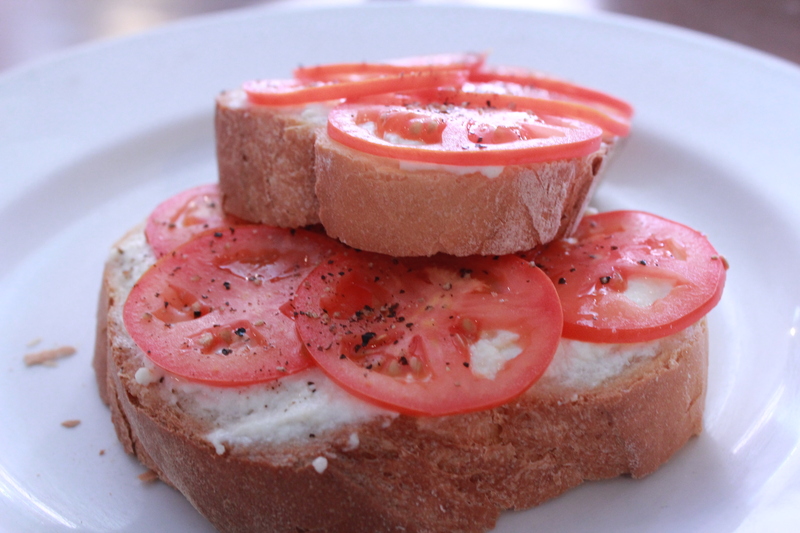 Another friend had the Bruschetta marinated tomatoes, olive oil and fresh basil on wood oven with Italian parmesan $7.5. These also looked very tasty, made with fresh local ingredients. 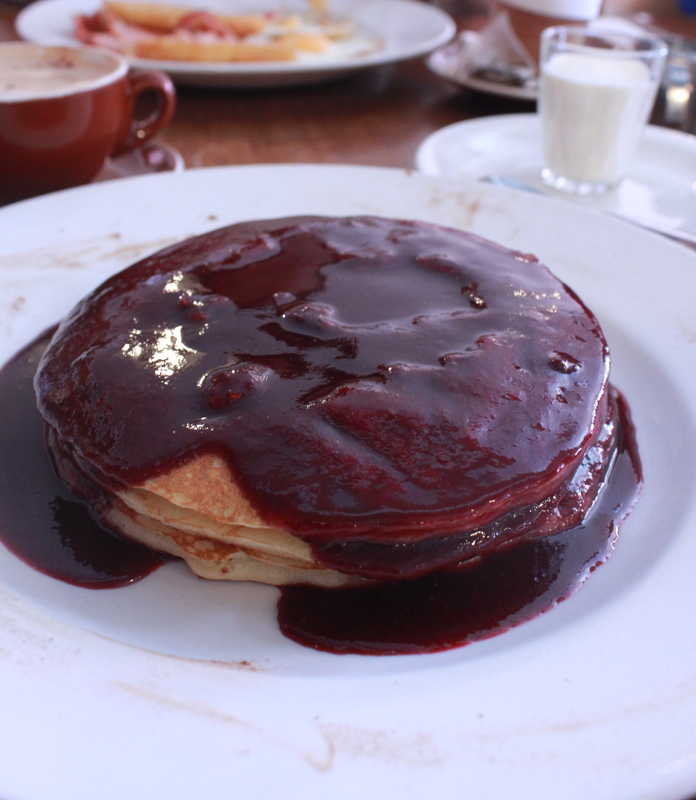 thanks for making our berry pancakes look soo amazing we love the review. you have done an awesome job.